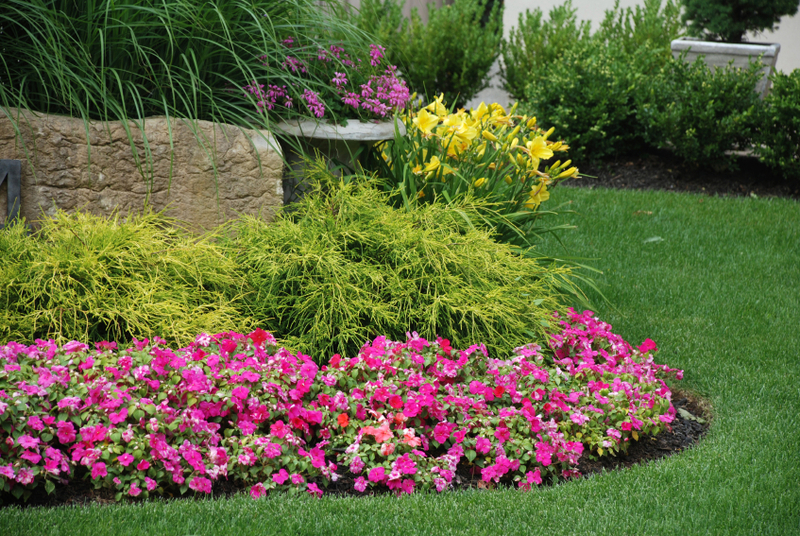 A landscaping contractor can help you bring out the best in your property! Is the list of things that you want to do in your yard and garden much longer than the list of time you have to spend outside doing the work? Are you struggling to get the lawn mowed and the garden planted so that you can enjoy your hardscaping and landscaping during the summer months? Hiring a landscaping contractor is your best bet! A landscaping contractor can make your dreams a reality without any of the stress or exhaustion that yard work typically requires. Why is it such a good idea to hire a landscaping contractor for your yard? Just like a landscaping contractor shouldn’t show up at your office every morning telling you the best way to do your job without any related training, you don’t have the same body of knowledge and skill that landscaping contractors do. Professional landscaping contractors have years of experience working in a wide variety of yards and completing a wide variety of tasks. If you have any plants or trees with diseases, your landscaping contractor can identify them and recommend a solution. Looking to add more plants to your yard? Again, a landscaping contractor can make recommendations and take care of the plantings for you. Many people legitimately enjoy gardening and landscaping but simply don’t have the time on top of their workload. That is completely understandable! Hiring a landscaping contractor doesn’t necessarily mean that you aren’t qualified to take care of your yard, sometimes it just means that you are overwhelmed at the moment. Professional landscaping contractors can take care of tricky maintenance tasks that require total attention, from planting new plantings to pruning delicate plants. After a long day at work, you simply don’t have the focus required to do your landscaping the way that it needs to be done. Getting your yard looking beautiful is never worth potential injury or damage to you or your landscaping. This entry was posted on Friday, June 30th, 2017	at 3:26 pm	and is filed under Landscaping Design	. You can follow any responses to this entry through the RSS 2.0	feed. Both comments and pings are currently closed.